This fee has surpassed the last fee that this club paid. The last highest was £22m. 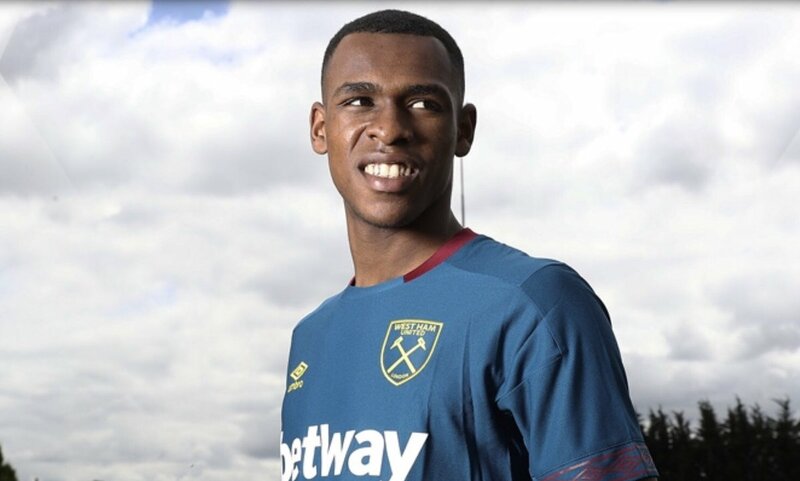 The club spent this to sign Issa Diop in the same transfer window. Meanwhile, according to the sources, two ex-Arsenal players have also gone across London to join the revolution of Manuel Pellegrini at the Olympic Stadium. Jack Wilshere, the gunners academy graduate arrived all for no fee and he was followed by Lucas Perez, who was signed in the amount of £4m yesterday.